You enjoy the freedom that comes from being a locum, but you’d also like to know you’re going to be working in practices that are just as focused on clinical excellence as you are. This is why we think you’ll enjoy life with Bupa Dental Care. You’ll choose when you work – and where. 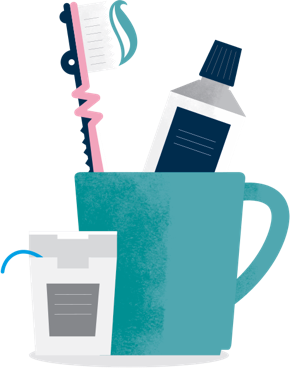 We’ll make sure you have everything you need to put your patients first. You’ll also benefit from a supportive practice team, a well-managed appointment book and guidance from our field-based team of clinical experts. If you decide you like it here, you could also choose to work with us on a longer-term basis. You’ve made your practice perfect. We’ll keep it that way. You know what it takes to run a successful dental practice. But how about letting Bupa Dental Care help continue your legacy? 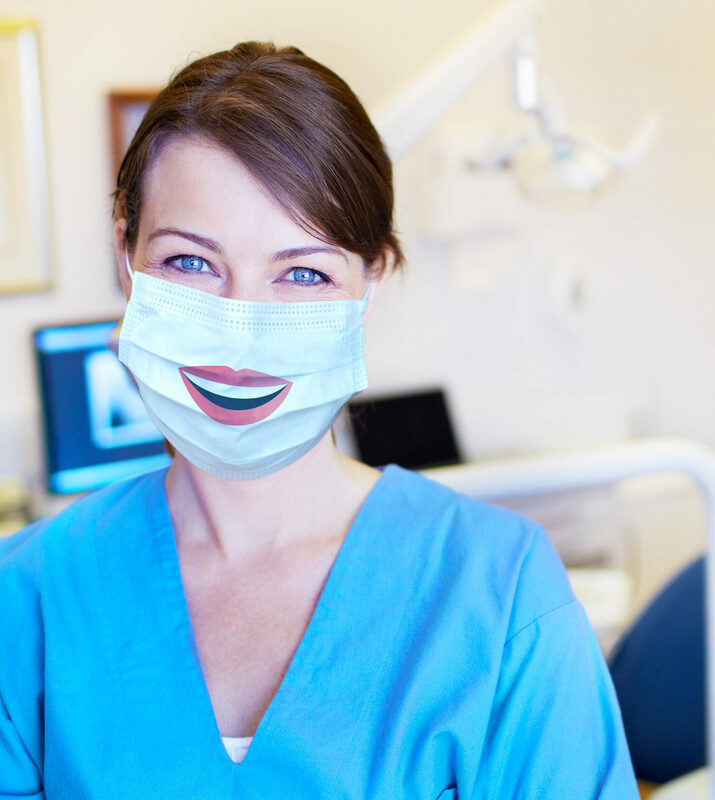 The prospect of having more time to care for your patients and less day-to-day admin hassles is bound to put a smile on your face. You’re going to be working in practices that are just as focused on clinical excellence as you are. Love to be your own boss? Choose when you want to work – and where. This is a great opportunity to apply your skills across several practices. You’ll get plenty of variety, but also the consistency that comes from being part of an organisation with a unified mission: to deliver brilliant patient care. Many of our locums comment on how much they enjoy working in different practices that are all part of the same family. 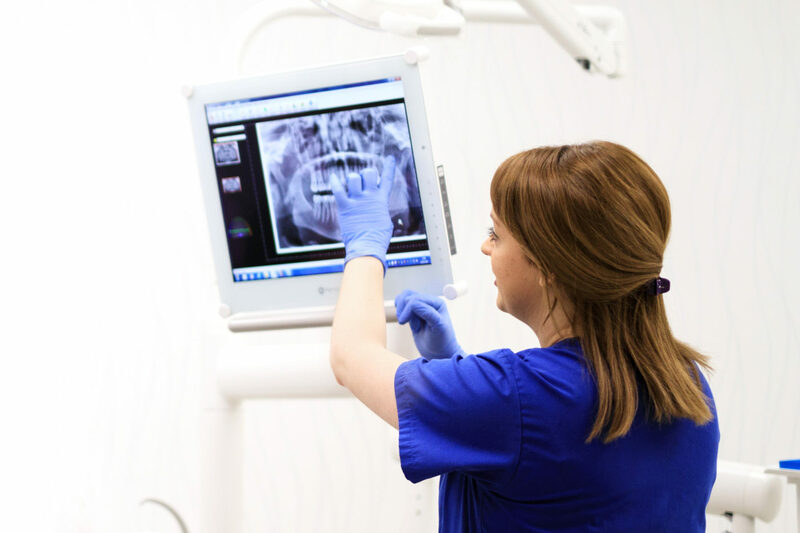 When you work with Bupa Dental Care, you’ll be trusted to deliver the best care in the best way. You’ll have access to top-notch equipment, materials and support in an environment that’s open to your ideas about how we could do things even better. Love to be part of a talented team? Work with people who’ll bring out the best in you. Wherever you’re based, you’ll be surrounded by friendly and supportive colleagues. Everyone here has access to great training, so even when you’re working with new people, you can be sure they have all the skills you’d expect – and probably a few more besides. 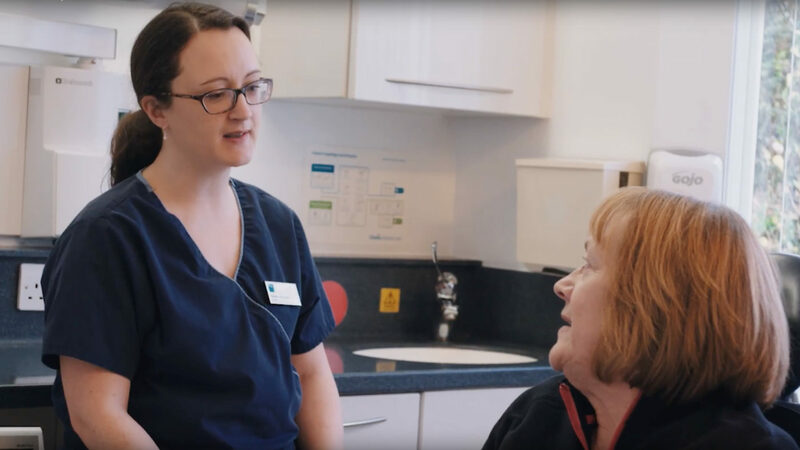 Below you will find some of the most common questions people ask when they’re thinking of joining us as a locum dentist – and our answers. You can also check out our general FAQs here. I’m interested in working for you as a locum dentist. What’s the procedure and how does it work in terms of bookings? 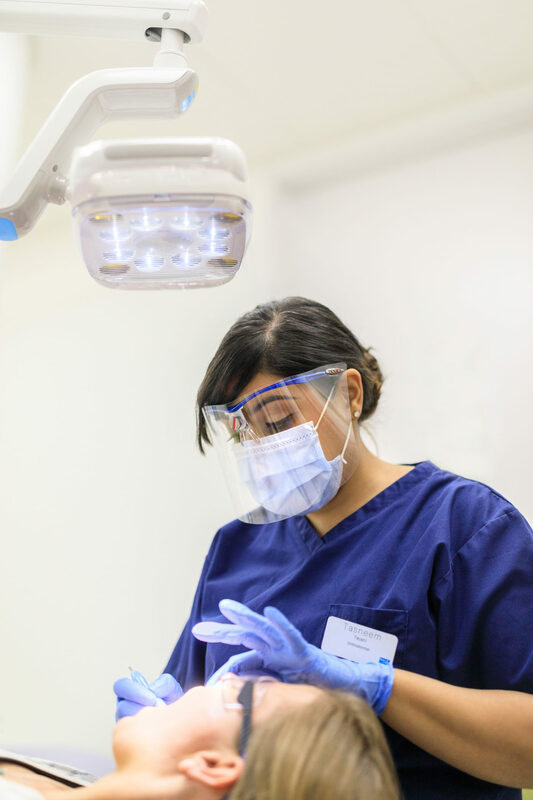 We do have locum opportunities for dentists – our locums might be covering illness or parental leave in a practice, and we also have some extended opportunities if we’re waiting to fill a vacancy. 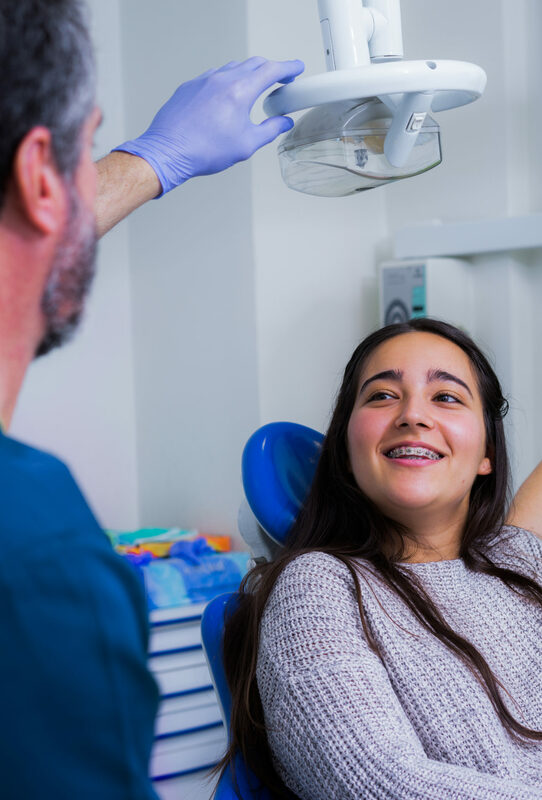 Our locums deliver the same high-quality patient care as our permanent dentists, and integrate seamlessly into our practices so that our patients always feel reassured and comfortable. 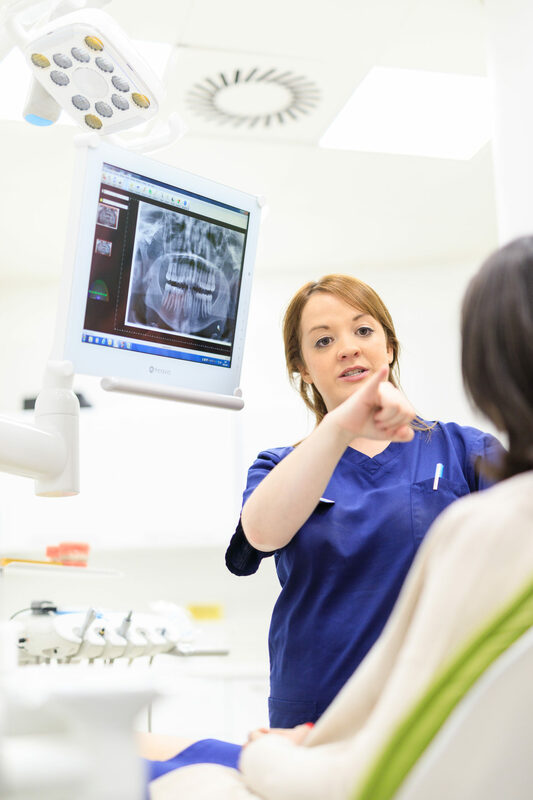 Locum dentists undergo the same interview process as our permanent associates, including a clinical interview assessment.